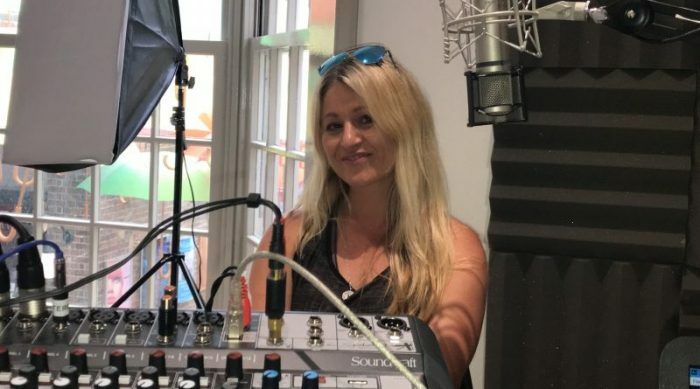 Hello I am Eva, a qualified British Wheel of Yoga teacher, a humble student, beach yoga girl, keen paddle boarder and football mum - lover of life. 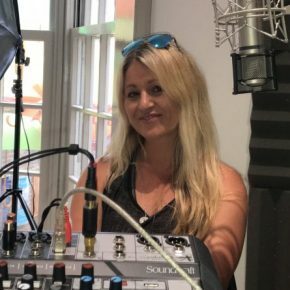 Here is some more information about me and what I do. 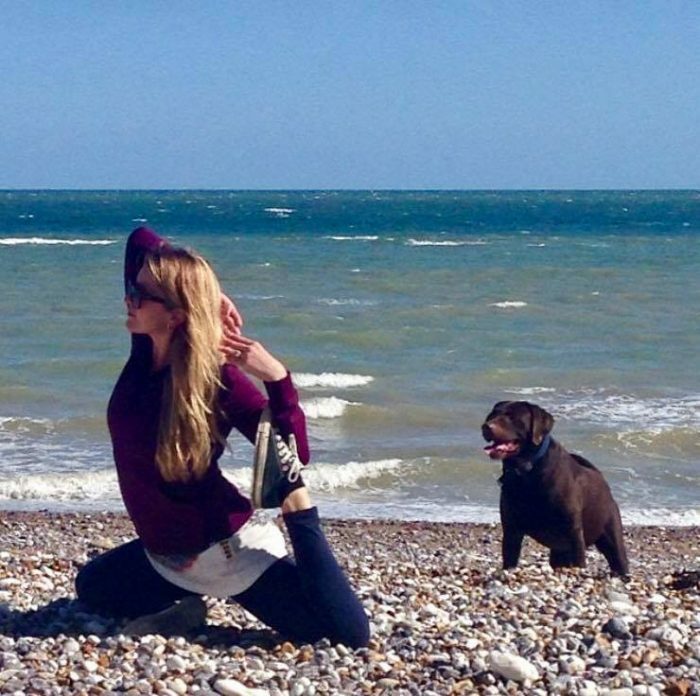 I teach several different classes at the Yoga Life Studio (my second home) in Eastbourne. 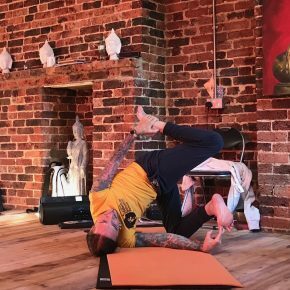 My classes include traditional Hatha Yoga for all abilities, Restorative Yoga which takes you on a deep journey within, Partner yoga and also Aerial Yoga and Meditation. 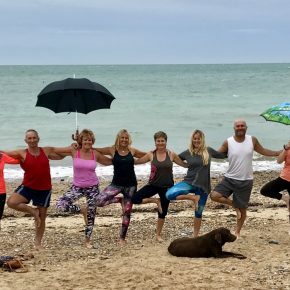 I love spending time and teaching yoga outdoors, embracing all that our seaside town Eastbourne has to offer – sun, sea, breeze (wind), rain (we run and hide when that happens) and Earth (soft grass, pebbly beach and even sand what the tide is low). So on Wednesday morning you will definitely find me on the beach in Holywell running a beach yoga class. 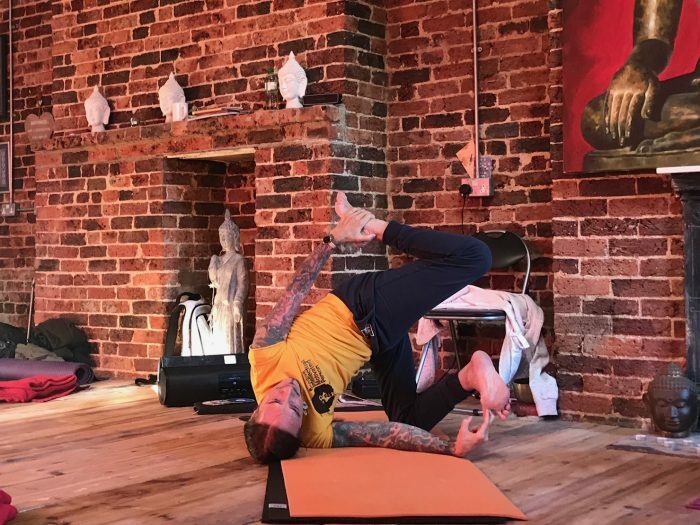 Yoga also takes me to the beautiful Sussex countryside, I love teaching in a magical yoga yurt at the Well Being Centre in Stone Cross and beside the Cuckmere River near my home. The classes there are truly special, we get to listen to the birds, horses, sheep and often meet a lady bird or a little bug on our mat too. 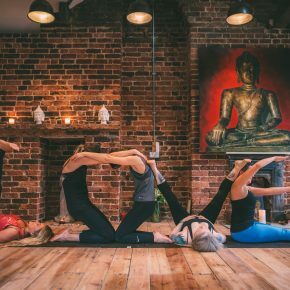 During the school terms you can also find me wondering around Eastbourne College, delivering much needed yoga sessions to our teenage population. 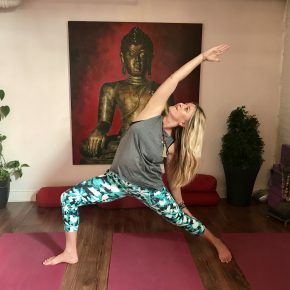 I am available for private bookings and am happy to create a bespoke yoga class that suits your needs. 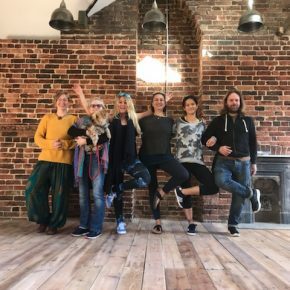 Yoga Life Studio is a home to a very special Yoga Life Teacher Training programme run by a senior yoga teacher Wenche Beard and myself. The course is accredited by Yoga Alliance and runs every year between April and December with a final week integration in Egypt. Let me know if you would like to find out more! 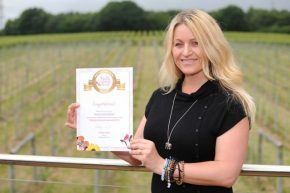 I run very popular One day yoga retreats at the Well Being Centre set on a private farm in East Sussex. I call these special days ‘Days of Yoga Bliss’ as they are truly blissful. 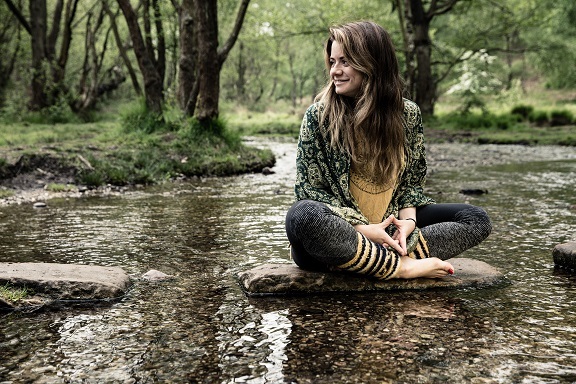 During these retreats you can enjoy classical hatha yoga and hands on adjustment, restorative yoga and yoga Nidra, relaxation & meditation, mindfulness and chanting. Look under Special Events for more information! Santorini Yoga holiday is a real treat for all sun worshippers, the island is breath taking and yoga first class with Wenche Beard and myself! Dates for next year are 11th – 18th August. Greece is a popular destination and next June we are offering a Yoga and Shiatsu holiday in Agistri – a small island off Athens. I will be teaching yoga and Nick Neter will be giving you wonderful shiatsu treatments, pure bliss and relaxation! . Born in Czech Republic my life’s path led me to Eastbourne where I live with my family. 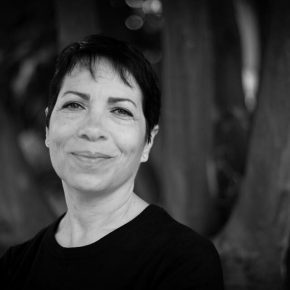 I manage the Yoga Life Studio and love living in this beautiful seaside town that I am happy to call home. I believe that every body can benefit from yoga and am passionate about making yoga accessible to all, making it a part of our day to day lives. 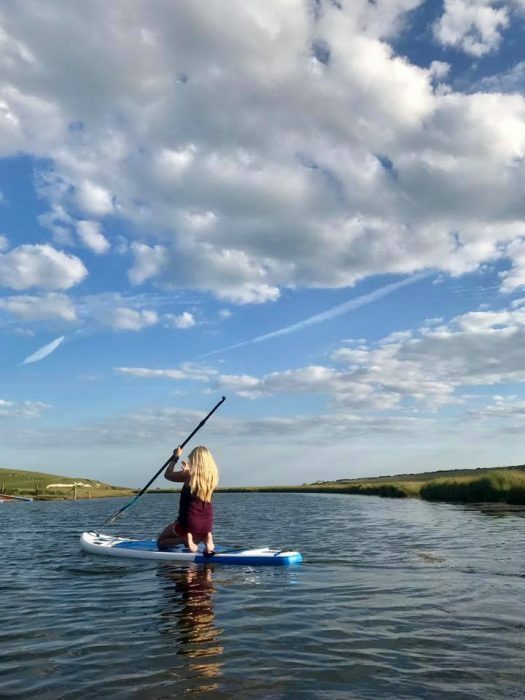 It’s that time of the year again when we love to be near the water and enjoy the sunshine. 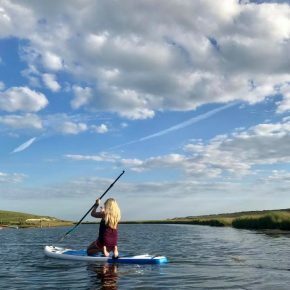 And what a better way to take in the natural beauty of our countryside than from a safety of a paddle board (lol). If you were to write about 2018 what stories would fill these pages? 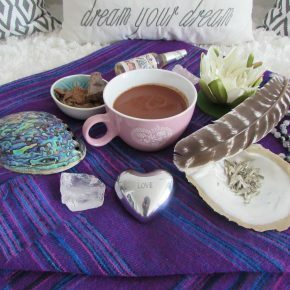 And if you were to write about what you’d like to manifest in 2019, what would that look like? 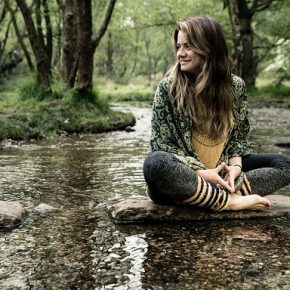 3 hour Ashtanga Workshop with Rachel of Humblebee Yoga on 23rd February 2019 3-6pm – at our new studio at The Stables! 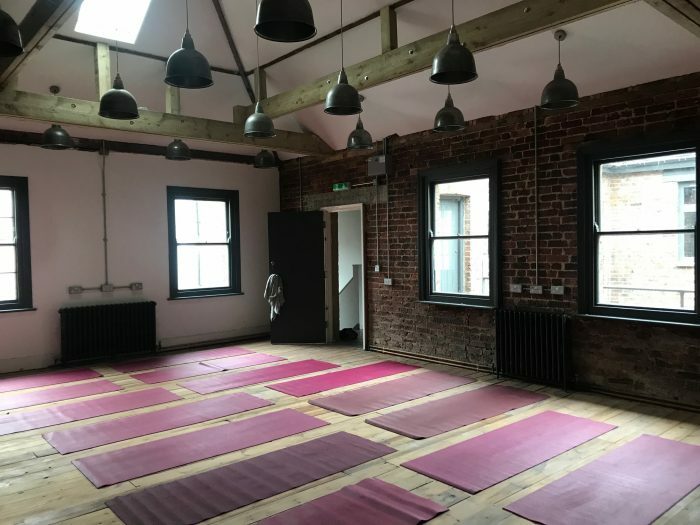 The Yoga Life Studio will be relocating to an exciting new yoga space in next couple of months! 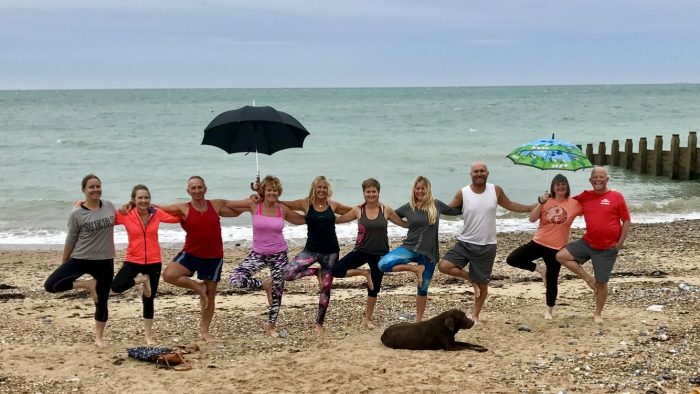 We are so lucky to live here, having the sea and magnificent natural beauty literally on our doorstep..
We are the winners of the BEST Yoga Studio award in Sussex!